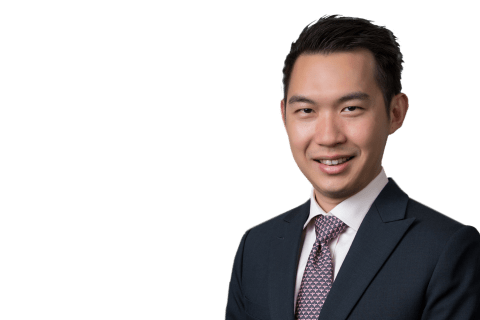 Partners Daryl Chew (Singapore-International Arbitration) and Matthew Bersani (Hong Kong-Capital Markets) were invited panelists at the 2018 Asia Pro Bono Conference in Hong Kong on October 25-26, 2018. Daryl spoke on “Future Pro Bono Advocacy,” which focused on a variety of ways to promote the use of pro bono in the context of alternative dispute resolution. The panel discussed different forms and models where pro bono services can function, or be employed, to improve access to justice for indigent and vulnerable parties in alternative dispute resolution situations. Matthew spoke on “Refugees and Resettlement,” which covered the current state of forced displacement globally; how legal service providers can show moral leadership; different approaches to the refugee problem; and current and potential legal service partnerships, collaborations and initiatives in Asia. As part of the conference, Shearman & Sterling’s Hong Kong office hosted the supporting event titled “Pro Bono The Next Generation: Going Above And Beyond,” which convened emerging pro bono lawyers, NGO staff and law students, who shared their experiences, dreams and aspirations for the future of pro bono in Asia and beyond.